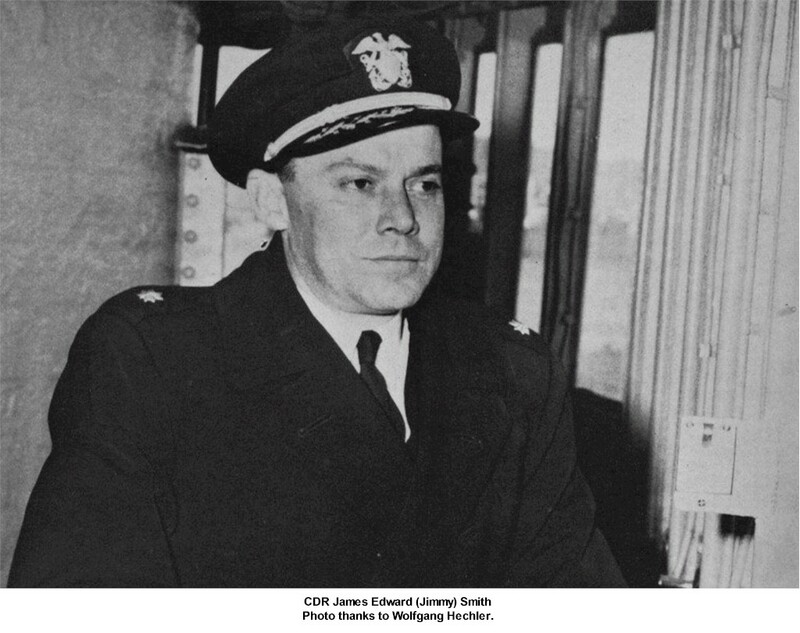 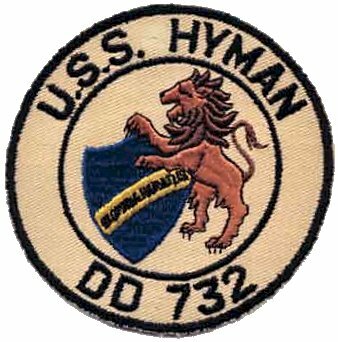 Laid down by Bath Iron Works, Bath ME November 22 1943. 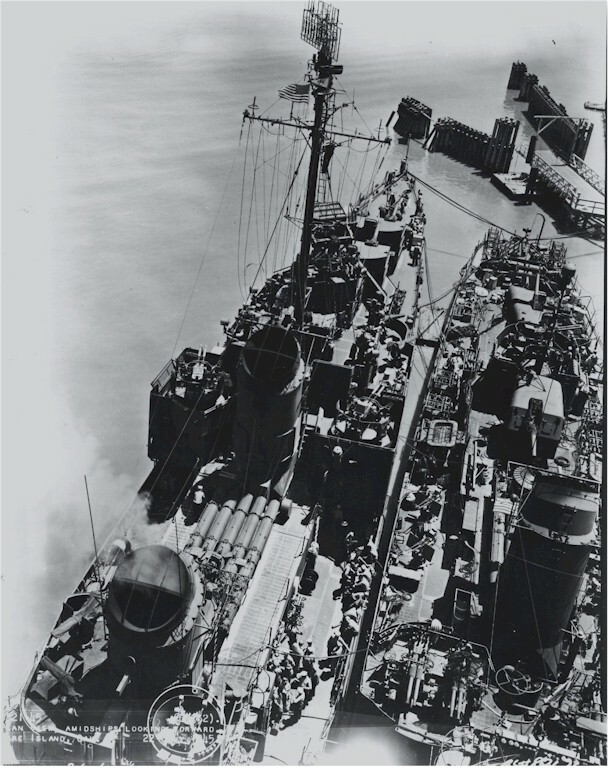 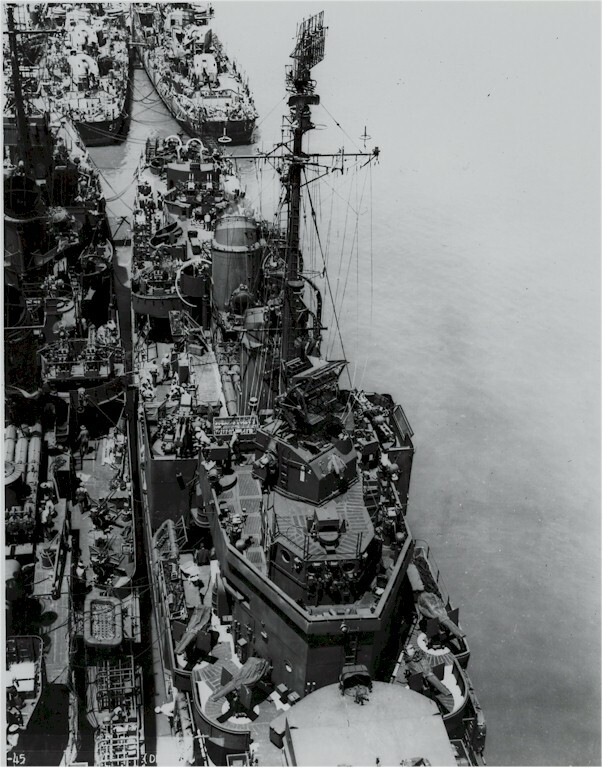 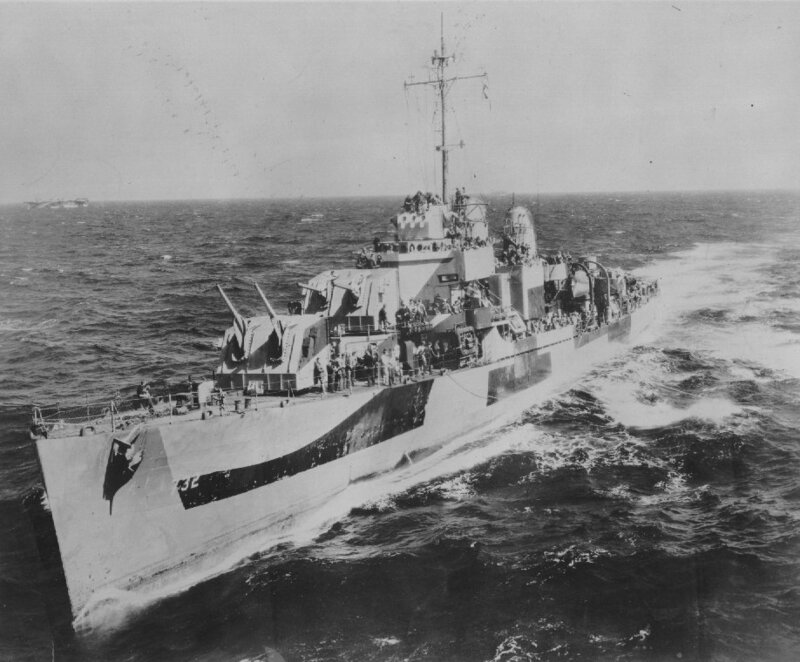 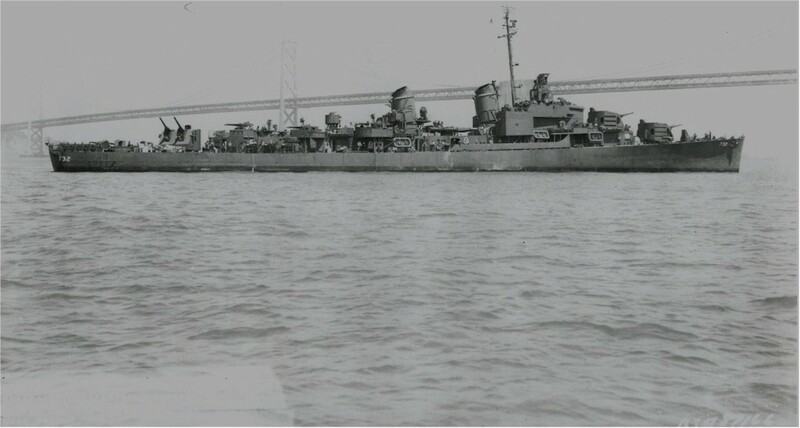 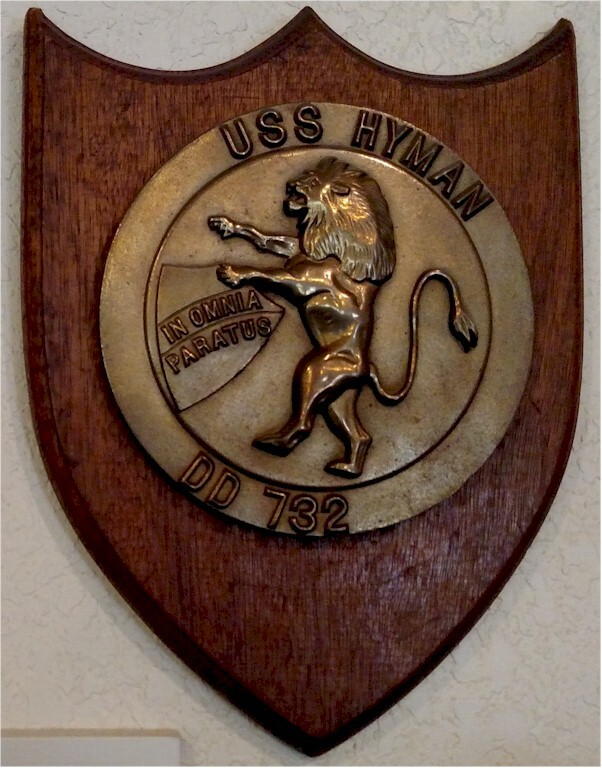 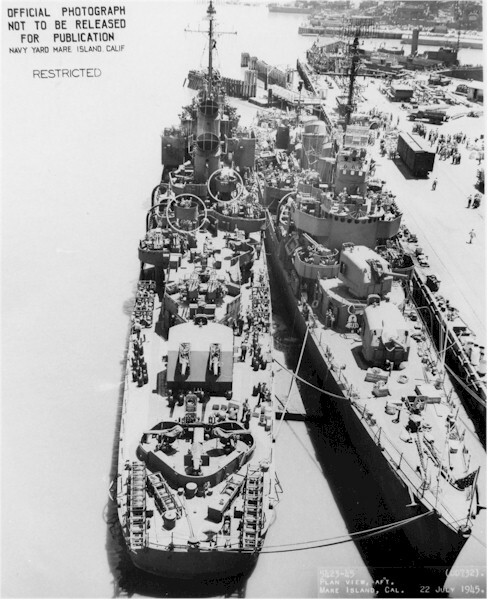 Launched April 8 1944 and commissioned June 16 1944. 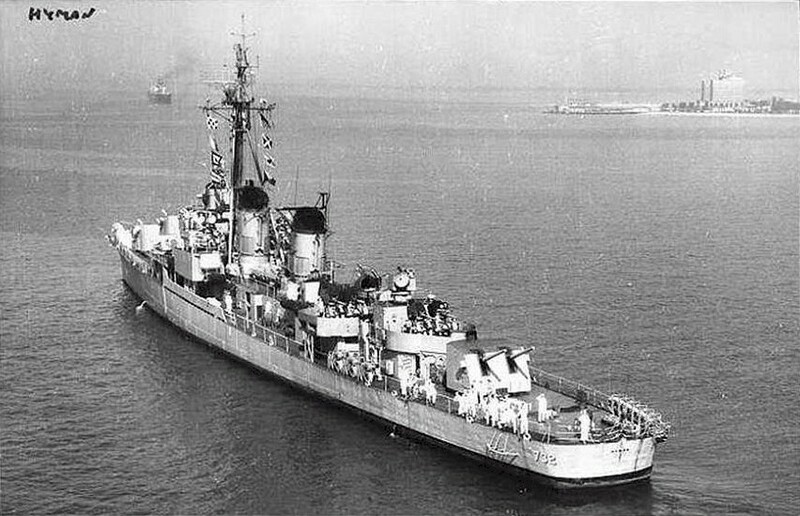 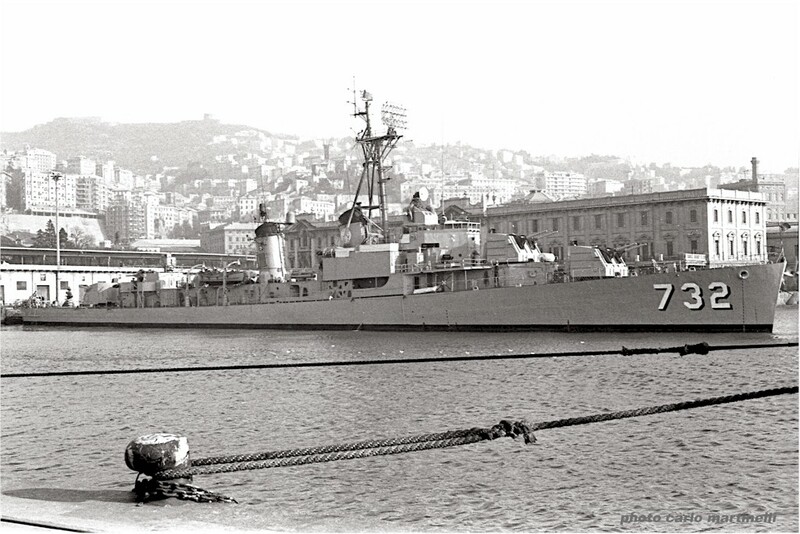 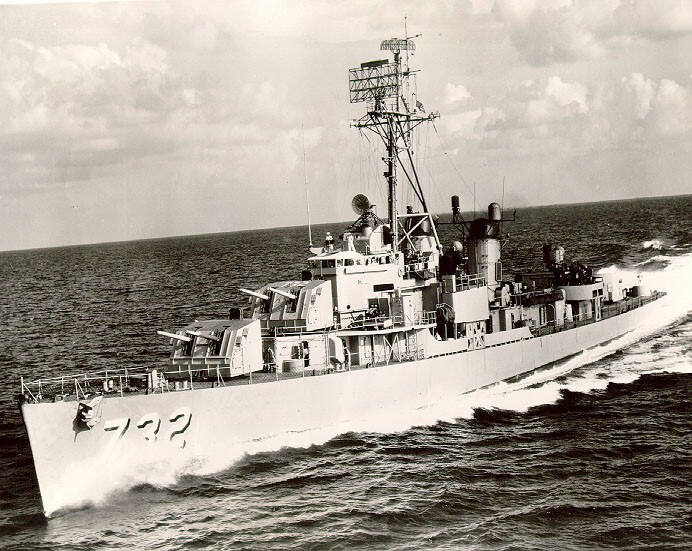 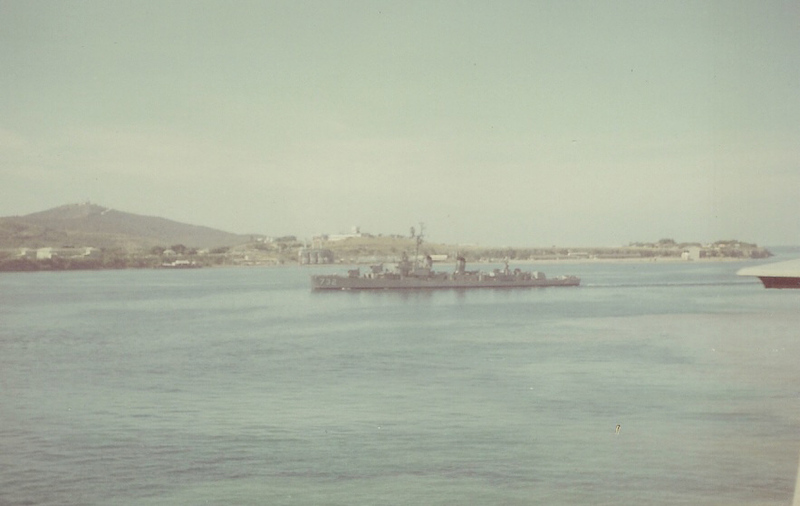 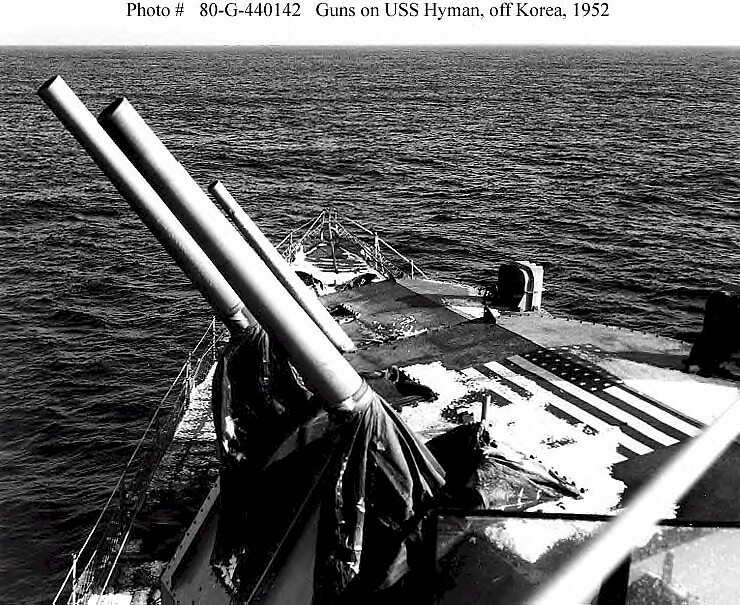 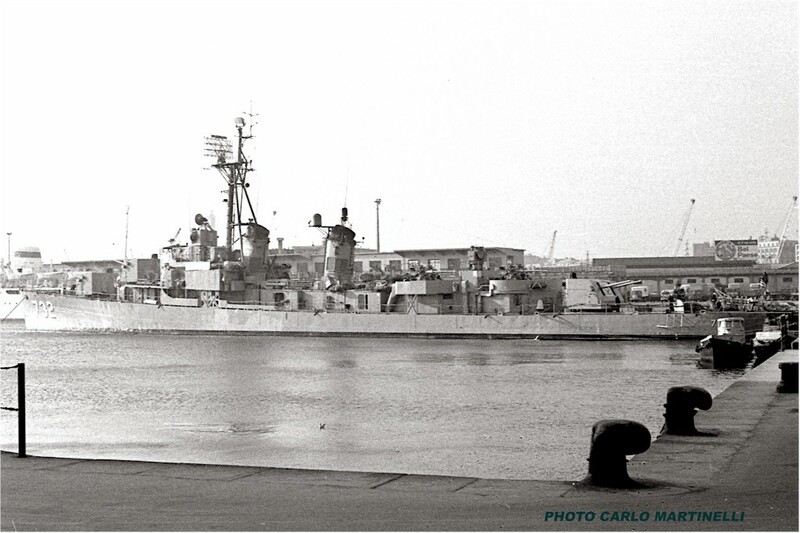 Decommissioned and stricken November 14 1969. 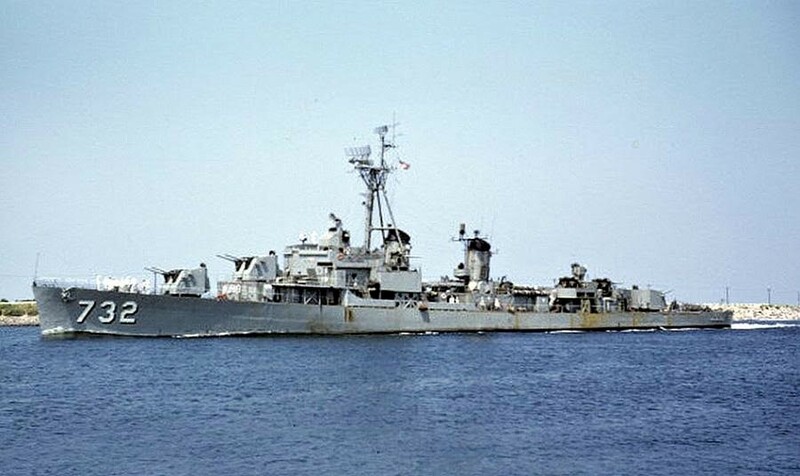 Fate Sold October 13 1970 to Southern Materials, New Orleans and broken up for scrap. 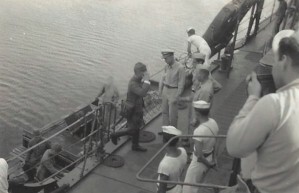 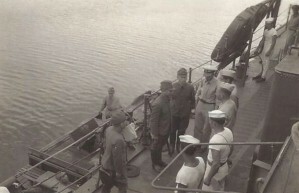 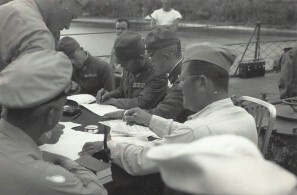 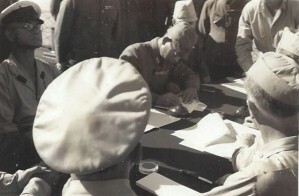 Lieutenant General Masao Watanabe of the Imperial Japanese Army and his aide arrive aboard the USS Hyman (DD-732) to negotiate the surrender of Ponape Island on September 11, 1945. 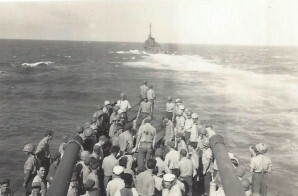 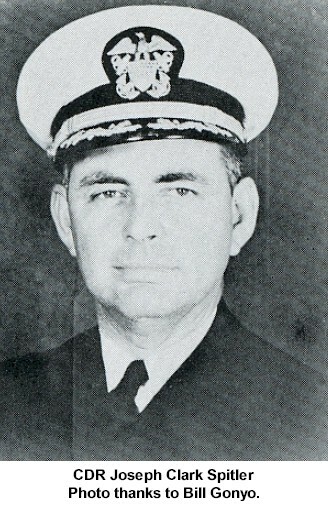 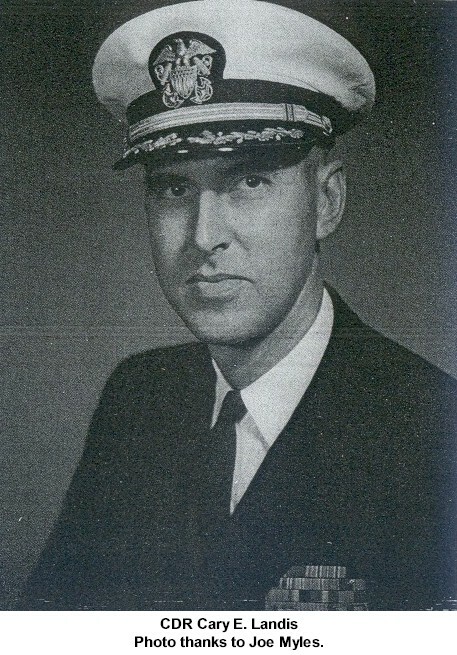 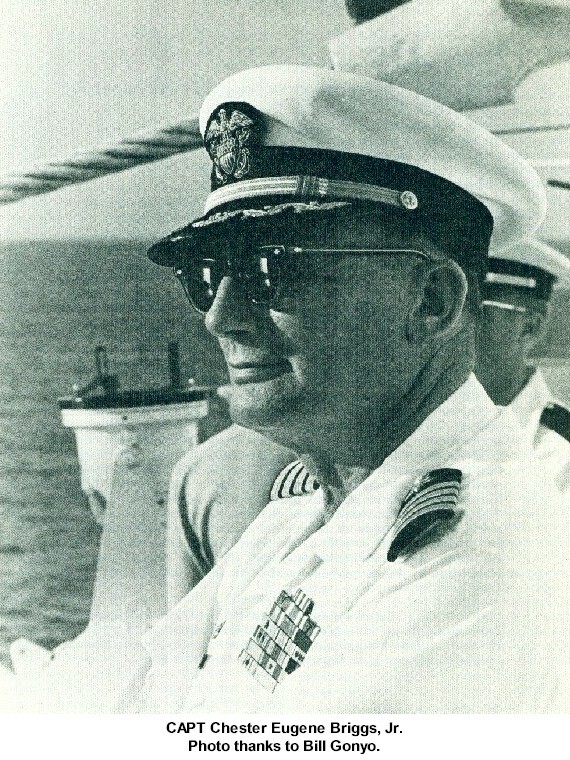 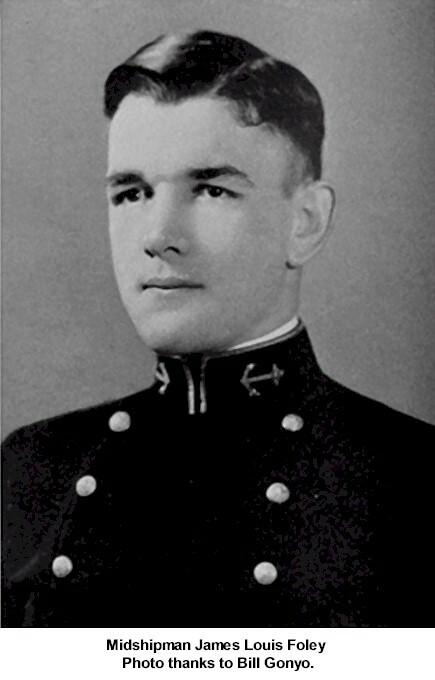 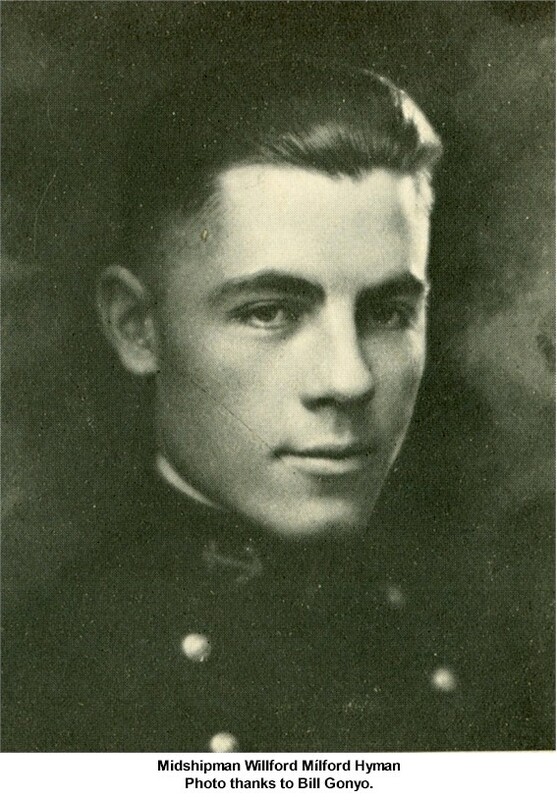 Photographs from the collection of Robert A. O'Connor Sr. Robert A. O'Connor Jr.